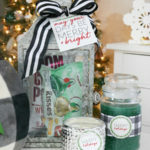 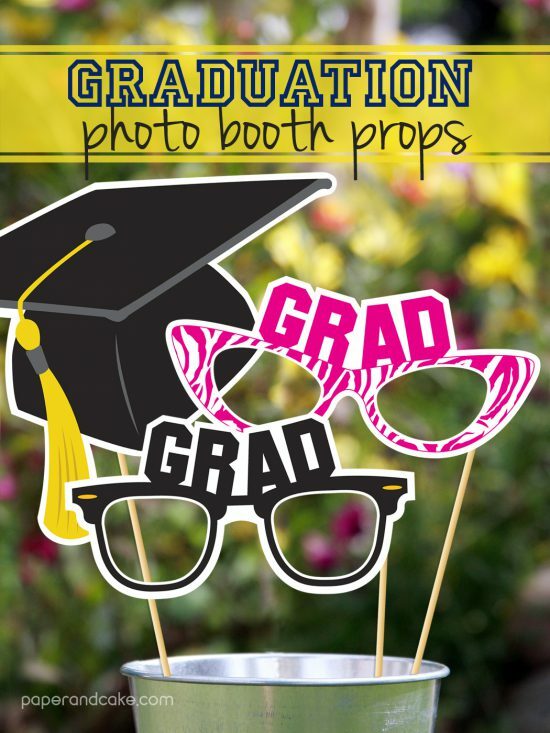 We are in the middle of graduation season and it’s time for those parties and celebrations, filled with fabulous food and fun decorations. 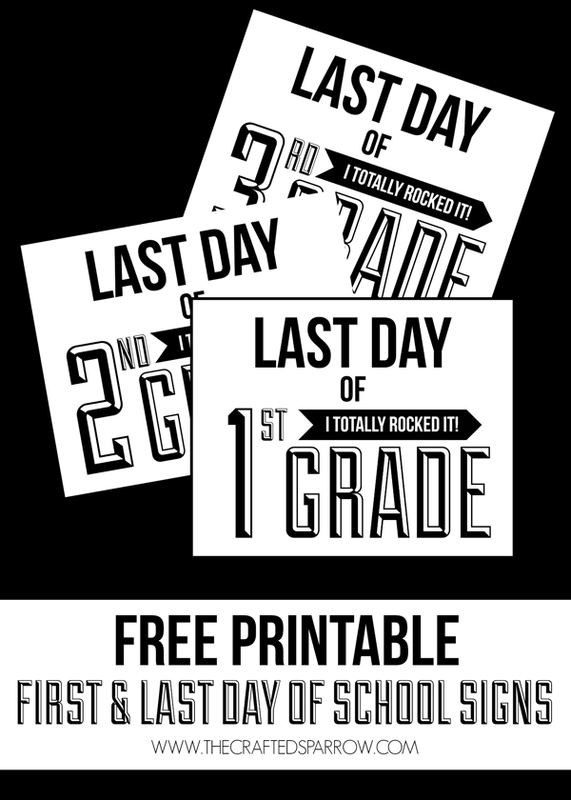 It’s time to celebrate all that hard work those students have done, whether they are graduating from High School or College I’ve got something fantastic today to help you out. 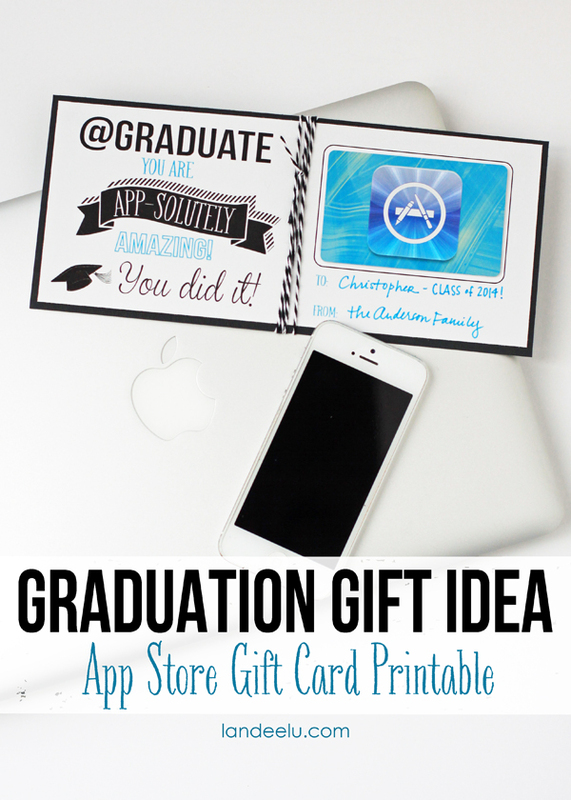 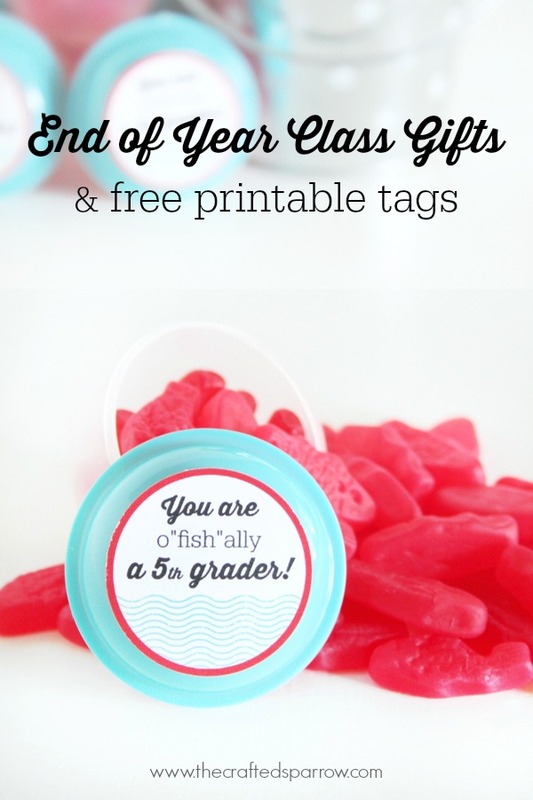 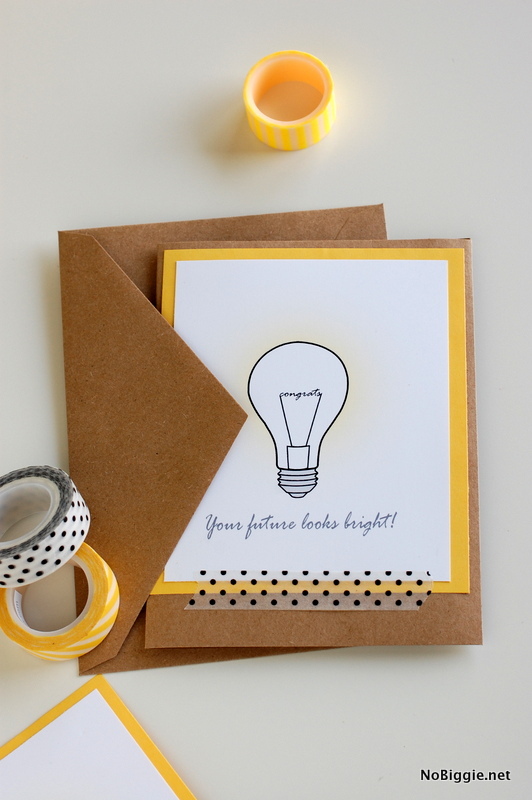 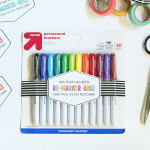 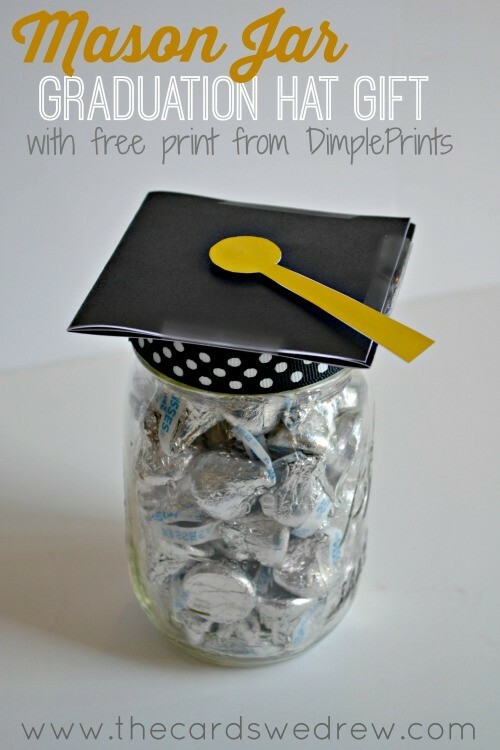 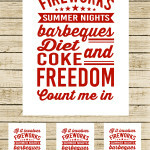 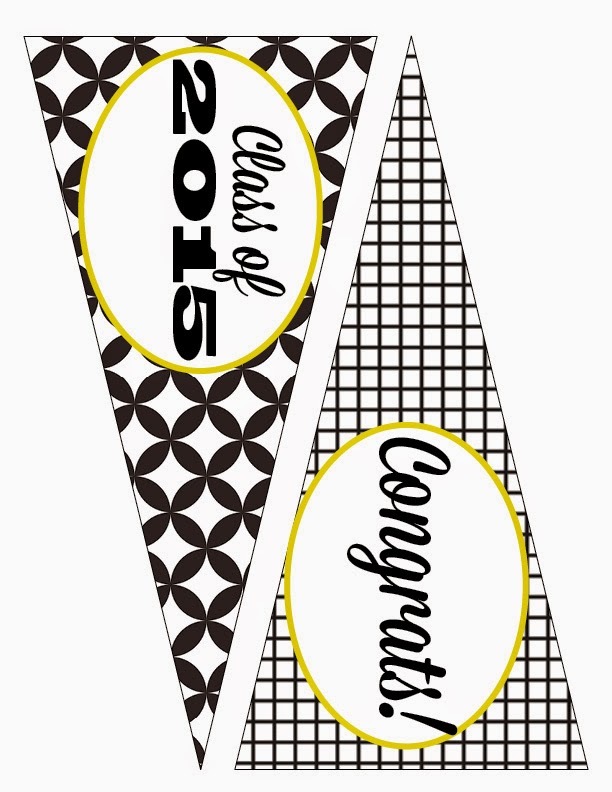 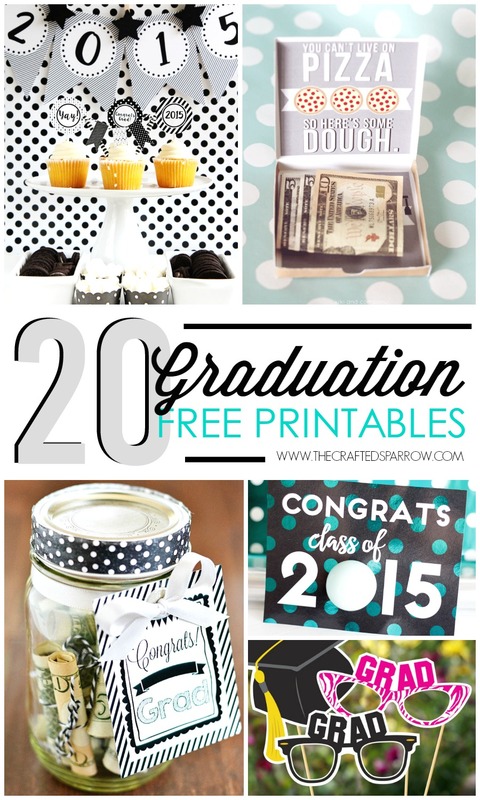 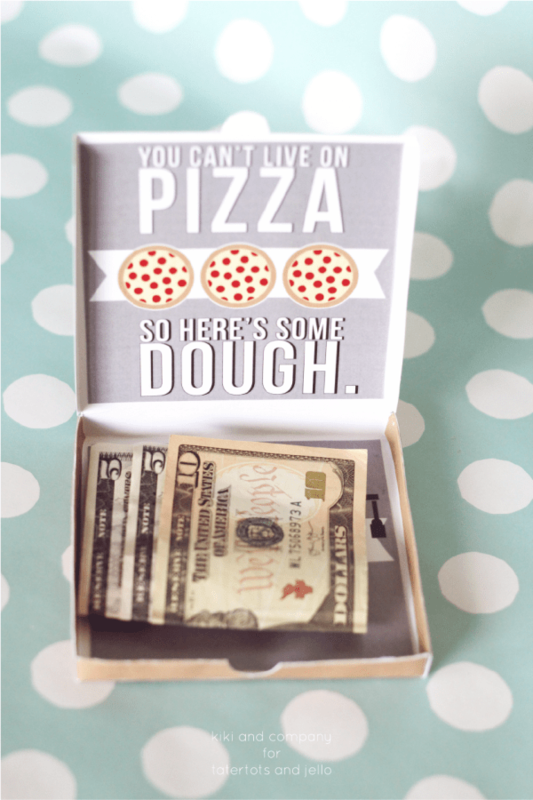 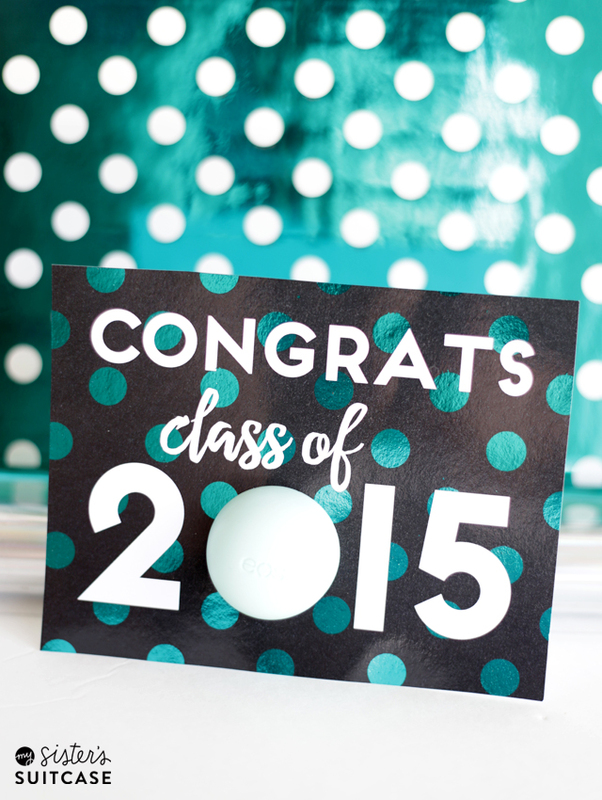 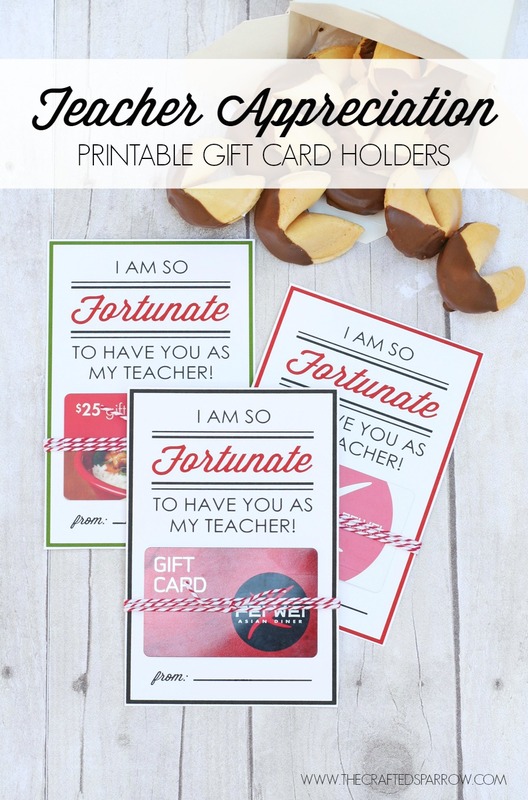 Here are 20 Graduation Printables to help you get your party on! 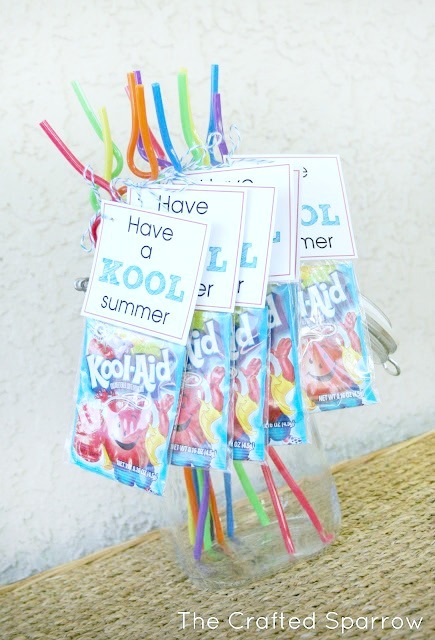 No problem Claire, they are so fun! 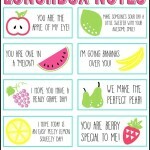 Have a super week friend!